Get more prospects on the phone & close on more properties, faster. When you pick up the phone our Whispertext feature will tell you which link the call is coming from, what they're looking at on your website and even the listing that they're interested in! 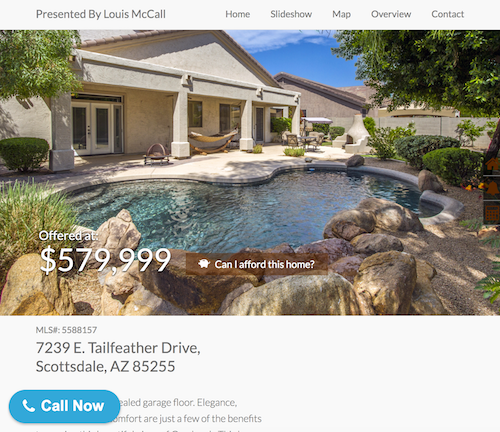 Incoming call from your website tagged: 7239 E Tailfeather. Press 1 to connect, 2 to send to voicemail. Set your availability schedule for each day of the week and never get a call when you're not expecting it. See all your voicemails on the website and deal with them on Monday. Schedule a call and Callingly will ring your phone at the right time and connect you to your client. You can even connect to your calendar and automatically schedule every meeting. It's like having an AI secretary on your team, making sure you're never late to a call again. 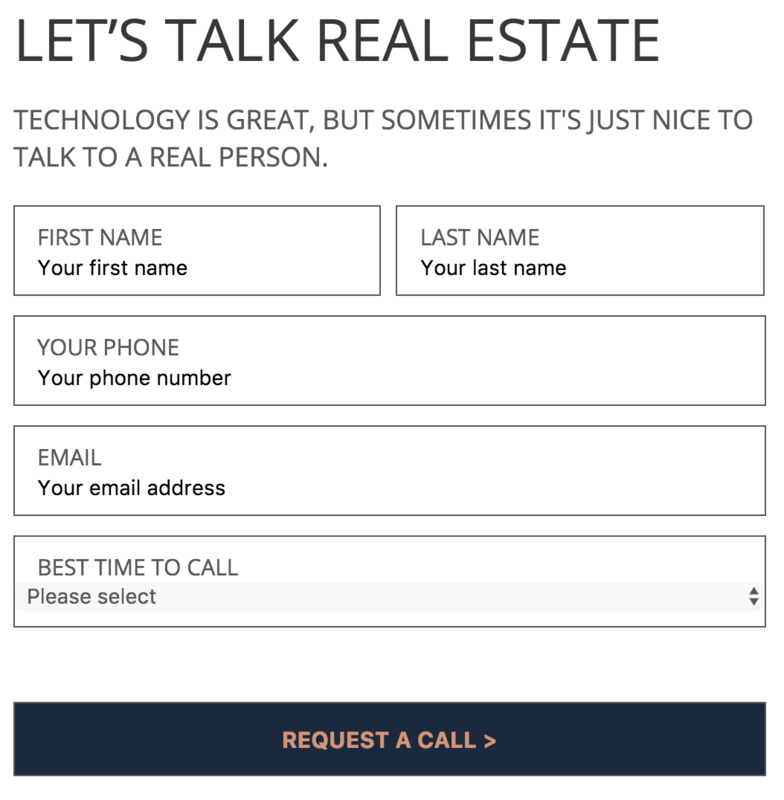 Automatically get a call and get connected to your lead when they fill out your form. Or schedule a call on your calendar, or when their status changes in your CRM. Really anything you can imagine. With over 750+ integrations, Callingly can ring your phone and get you the line with the right person at the right time from your calendar, CRM, marketing platform, landing page and any other data source. "As a web consultant, I am always looking for ways to add an edge to my projects. Callingly has allowed me a quick and easy way to add one click call functionality to any site!" Potential sales are great, but actual sales are better. Callingly has made it easy to have seamless, immediate two-way communication, and that means more sales. I love sales. And I love Callingly for helping us get them!